COLORADO RIVER TRIPS ARE FUN FOR EVERYONE! 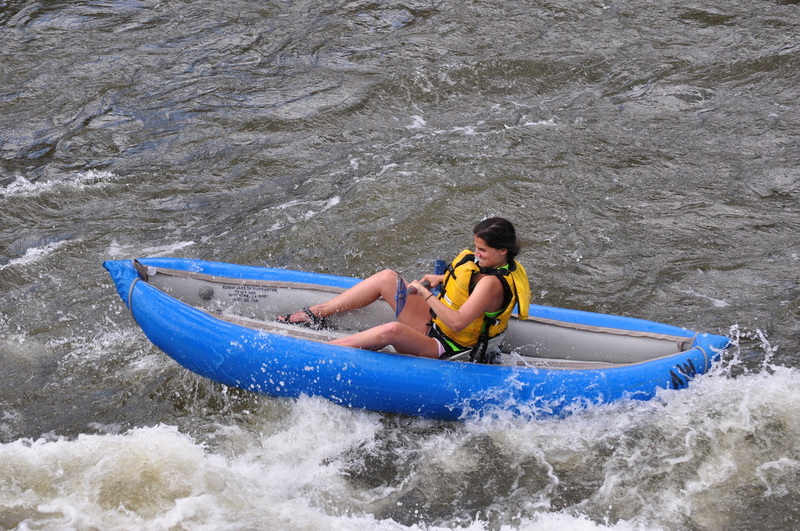 5 Miles of splashy Class II/III rapids, amazing scenery, and tons of fun for everyone! 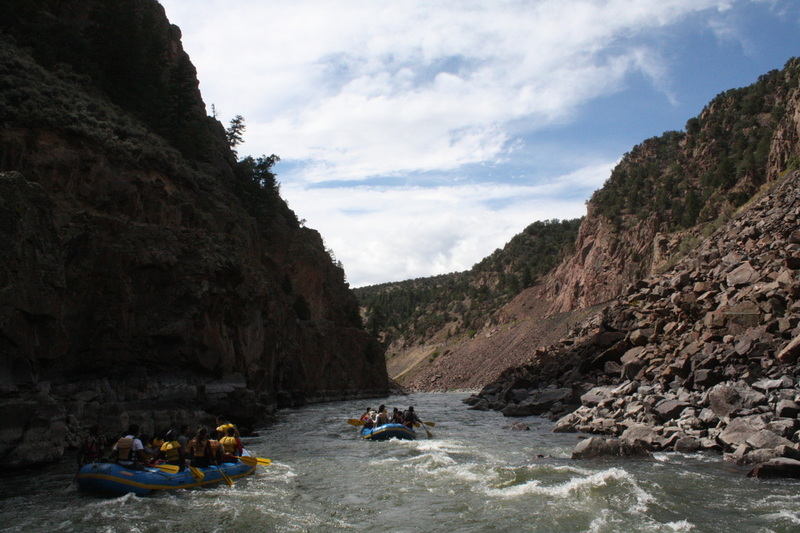 A full day of fun whitewater through 12 miles of Colorado River canyons. Stop along the way for a riverside deli lunch! 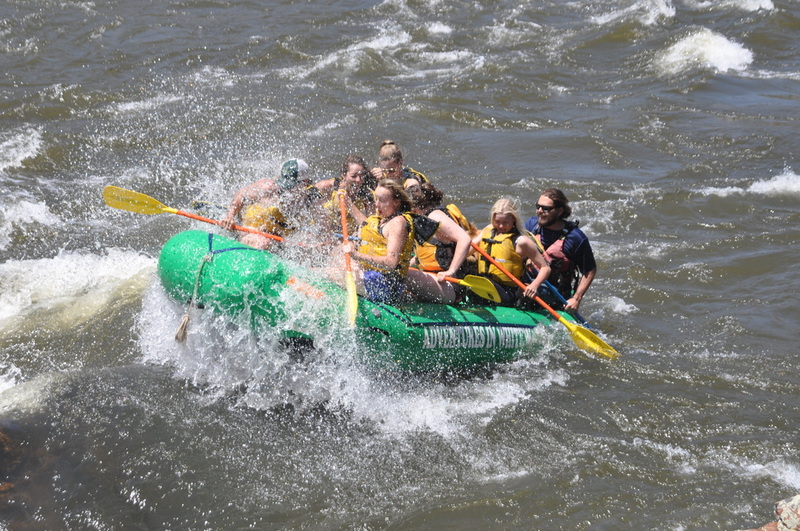 All of the fun on rafting and camping with none of the fuss! Relax, we'll do all the hard work! 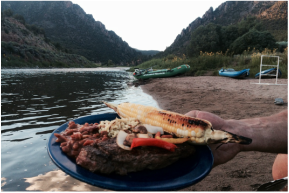 ADD-ON SOME EXTRA FUN TO YOUR COLORADO RIVER TRIP! Duckies of fun for everyone! Try an inflatable kayak on any Colorado River Trip for a more active paddling adventure. Available in half-day, full-day, single ducky, and double-ducky! Try the hottest new trend on the water! Learn to Stand Up Paddleboard (SUP) with Colorado's only raft safety SUPported whitewater SUP instruction school!